At Carman Funeral Home in Flatwoods, Kentucky, we do, indeed, try to offer you a home—a comforting and inviting place to gather in remembrance and celebration of lives lived well. Our experienced staff is committed to this vision and passionate about making your time with us as memorable and uplifting as possible. We bring together decades of experience caring for families of all cultural backgrounds and diverse walks of life. We pledge to treat you and your loved ones just like family, and we guarantee to offer services that meet all of your specifications while exceeding all of your expectations. 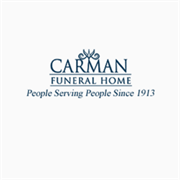 Do you own Carman Funeral Home? Due to the unique way that the eBusinessPages Business Directory is structured a Premium + Verified Listing is the most powerful way to get more clients to contact Carman Funeral Home. Not only will your listing be more noticeable and more trustworthy, it will also be displayed more prominently in our category (Funeral Service and Crematories and Parent Categories) and location (Flatwoods, KY and USA Wide) listings. 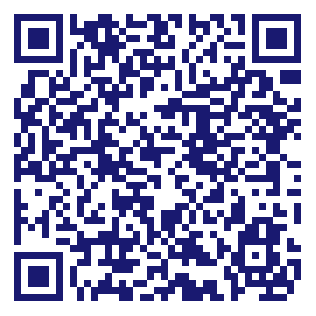 Carman Funeral Home will be displayed in your competitor's listings while no ads will be shown in your own listing. Starting at $2.78 for a Premium Verified Listing, there is every reason to give Carman Funeral Home the eBusinessPages Premium treatment today.